With a new foreword by Ken Blanchard A straightforward and snappy guide to successful customer service from the author of the bestselling The One Minute Manager. 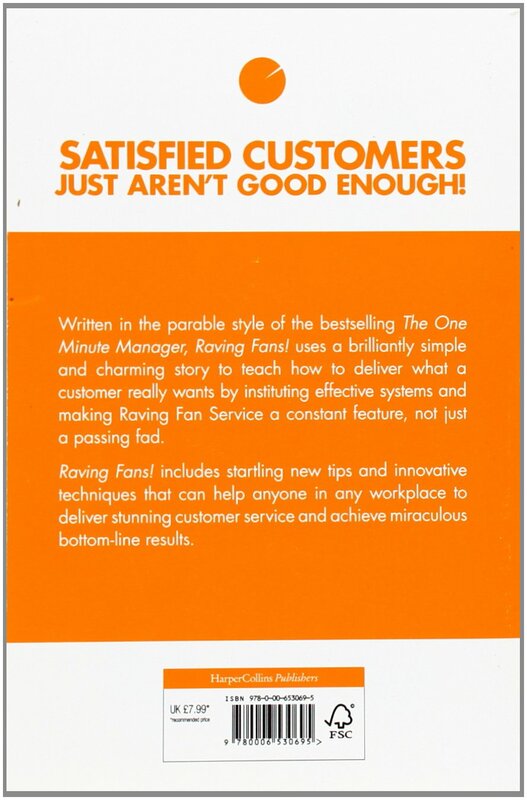 Raving Fans, in a nutshell, is the advice given to a new Area Manager on his first day -- in an extraordinary business book that will help everyone, in every kind of organisation or business, deliver stunning customer service and achieve miraculous bottom-line results. 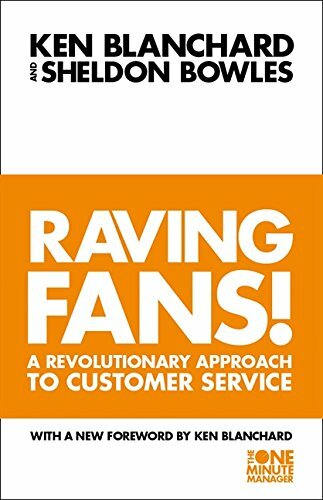 Raving Fans is written in the parable style of The One Minute Manager and uses a brilliantly simple and charming story to teach how to define a vision, learn what a customer really wants, institute effective systems, and make Raving Fan Service a constant feature -- not just a passing fad. Business is in the midst of a service crisis that has left millions of disillusioned customers in its wake. Raving Fans includes startling new tips and innovative techniques that can help anyone create a revolution in any workplace -- and turn their customers into raving, spending fans.